Specializing in endocrine and primary care, Boise Thyroid Endocrinology is led by Lynn Ge-Zerbe, MD, board certified in Endocrinology and Internal Medicine. Our research team focuses on endocrinology medical research and development. 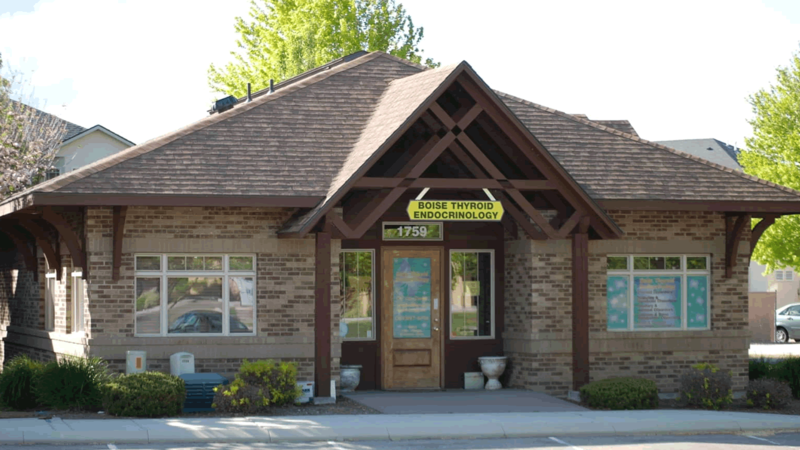 Dr. Ge-Zerbe’s has extensive experience in direct patient care in endocrinology and research and leads our Idaho based endocrine related research.